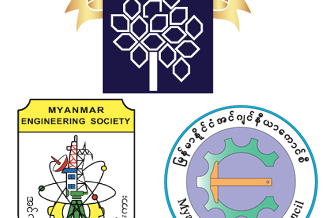 WFEO celebrated its 50th anniversary and the membership of its latest national member, the Myanmar Engineering Council and associate organization, Myanmar Engineering Society at a series of meetings and a gala dinner in Yangon, Myanmar , from 23 to 25 August 2018. 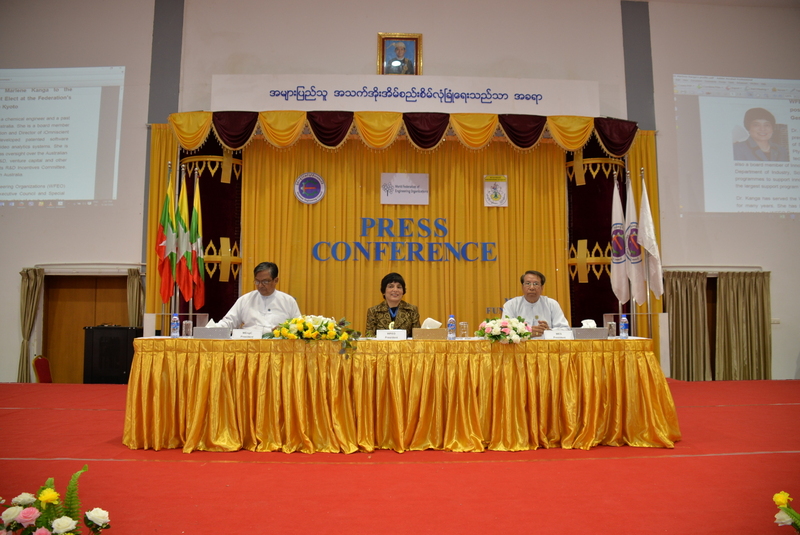 WFEO President Dr. Marlene Kanga visited the offices of Myanmar Engineering Council and met with Patrons and members followed by a press conference announcing the membership of WFEO. 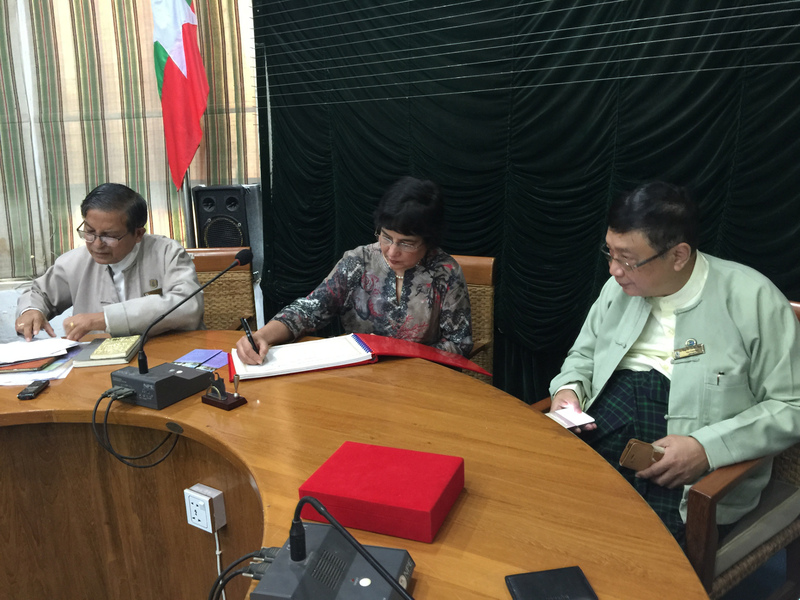 A plaque on the membership of WFEO was unveiled at the main building of Myanmar Engineering Council. 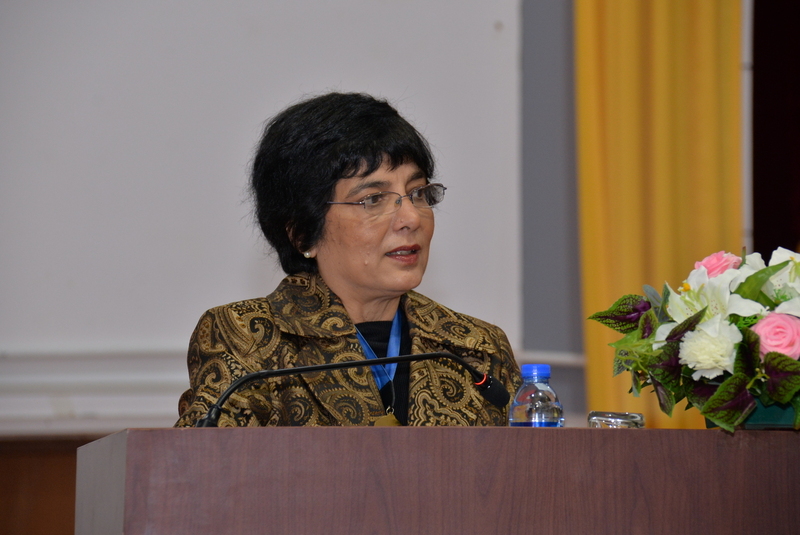 WFEO President Dr. Marlene Kanga also visited the offices of Myanmar Engineering Society and met with members of the Executive Council and members. 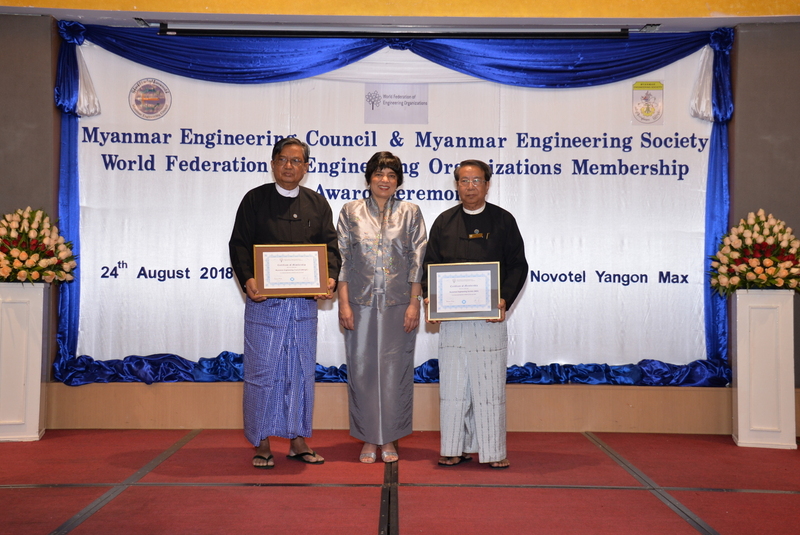 The WFEO membership certificates were presented by Dr. Kanga to Dr. Charlie Than, President of Myanmar Engineering Council as the National Member of WFEO and to President U Aung Myint, President of Myanmar Engineering Society as the Associate Member of WFEO. 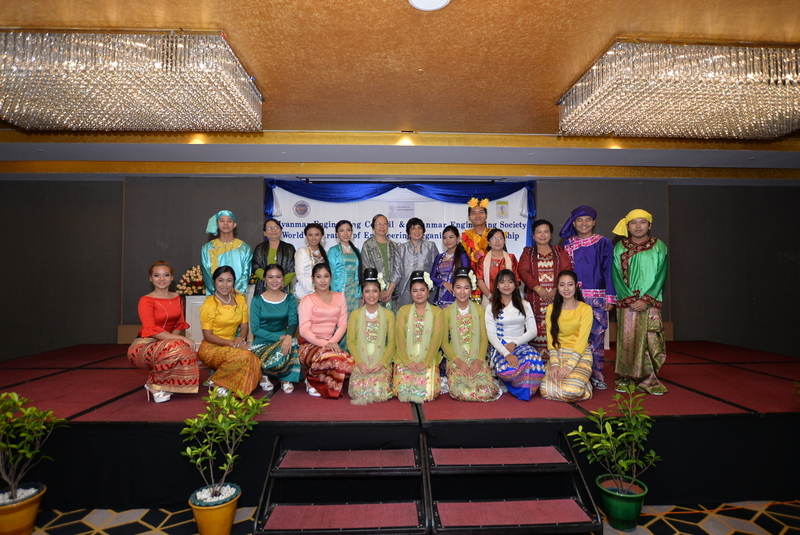 The presentations were followed by a Gala Dinner that was attended by the Union Ministers and the Chief Minister of Yangon Regional Government, Patrons and senior members of both organizations. 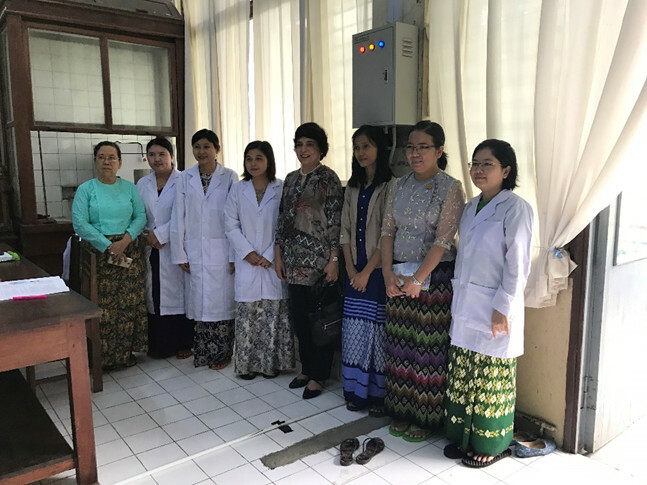 Dr. Kanga also visited Yangon Technological University and an opportunity to visit the departments of Chemical Engineering and Information Technology. 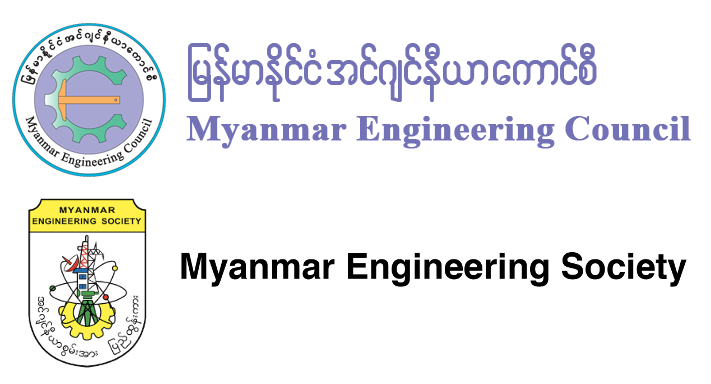 WFEO welcomes Myanmar Engineering Council and Myanmar Engineering Society as members and looks forward to their contribution to the activities of WFEO.